On 15 April 2014, Waleed Au Al-Khair attended the fifth session of the trial of the Special Criminal Court in Riyadh. Since then, there has been no news available as to his whereabouts and it appears that he has been arrested and is currently in detention. The Gulf Centre for Human Rights (GCHR) expresses serious concern for the physical and psychological safety of Waleed Abu Al-Khair since he has gone missing after his Court appearance. 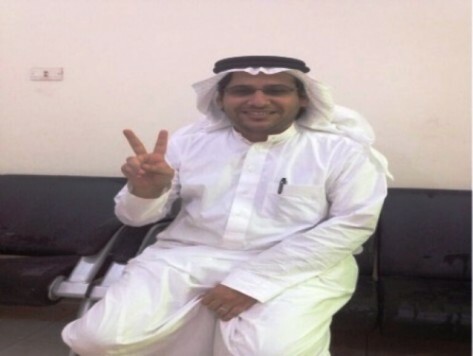 The GCHR believes that the sentencing of the human rights defender is solely related to his peaceful and legitimate work in the defence and promotion of human rights in Saudi Arabia.